It is very common fro clogs to occur in sinks, especially in the bathroom. Between soap, dirt, grime, and hair, and other yucky stuff, there is lots of reasons for the drain to clog. The gunk mucks up the drain and water doesn’t flow smoothly. Signs that your drain is clogged: water drains slowly - if the water is pooling around the drain in the sink, tub or shower it may be a sign your drain is getting clogged. If the water is backing up quickly, it is most likely that the clog is close to the drain opening. Remove the drain stopper and clean it off. The accumulation of soap scum and hair can easily block up the stopper and cause the water to drain slowly. Then, look down the drain and see if you see any hair. Use your finger or a needle nose pliers, tweezers, or a bent wire hanger to remove the hair. .
You can use a bent wire hanger - Straighten the wire hange and then bend one end to create a small hook and try to bring out stuff around the drain. It should pull out hair and other accumulated gunk. It is important to remember to pull stuff out, not push it in further. After you have as much as you can, run hot water and see if the drain has cleared. A wet dry vacuum is another useful tool to unclog a drain. 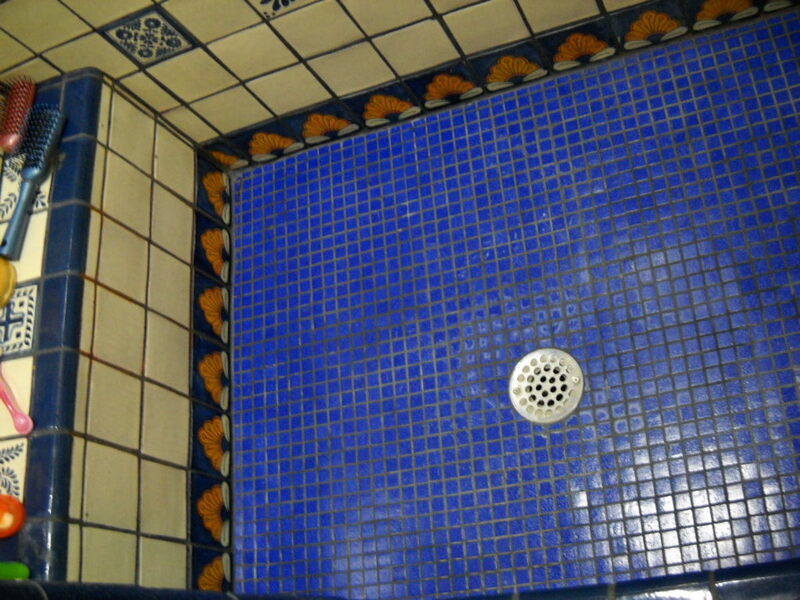 Create a tight seal over the drain. Turn the wet dry vac on and see if it draws the clog up the pipe and into the machine. 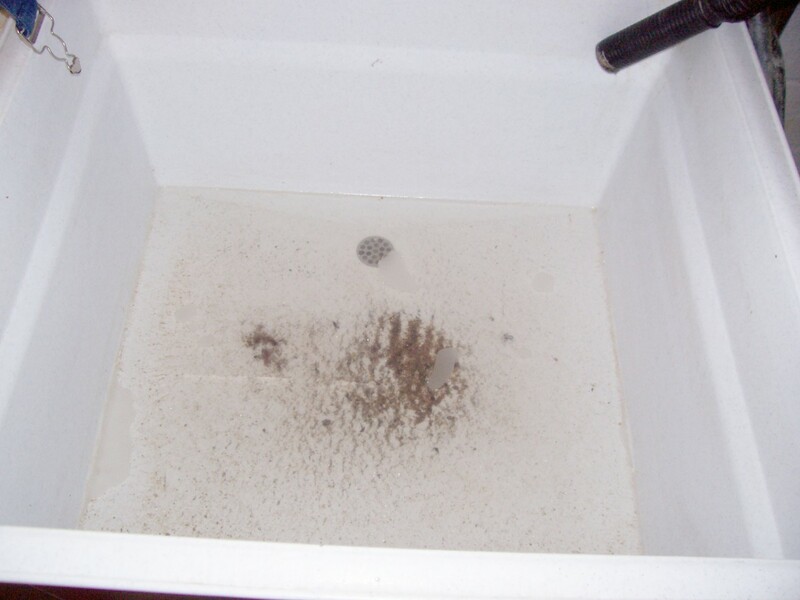 Remember only use a wet dry vac which is a special vacuum designed to work with liquids. Use Boiling Water. It is so simple, but effective. Boil water in the microwave or in the kettle. Pour it slowly down the drain in 2 or 3 stages. Allow the hot water to work into the drain. If your toilet is clogged, you can pour 1/4 cup of dish detergent in the toilet bowl. The dish soap will break up the grease residue. You can unclog your drain using a box of baking soda and vinegar. It is a natural and effective way to clear up your sink and tub. Pour half of the box of baking soda down the drain. Do not combine the baking soda with anything. Pour the vinegar down the drain and immediately stuff up the drain. Let the baking soda and vinegar mix together. You will hear it sizzling. Let it sit for about ½ hour. Then remove the rag and pour the boiling water down the drain. The drain should work well now. If it doesn’t do the whole process again. 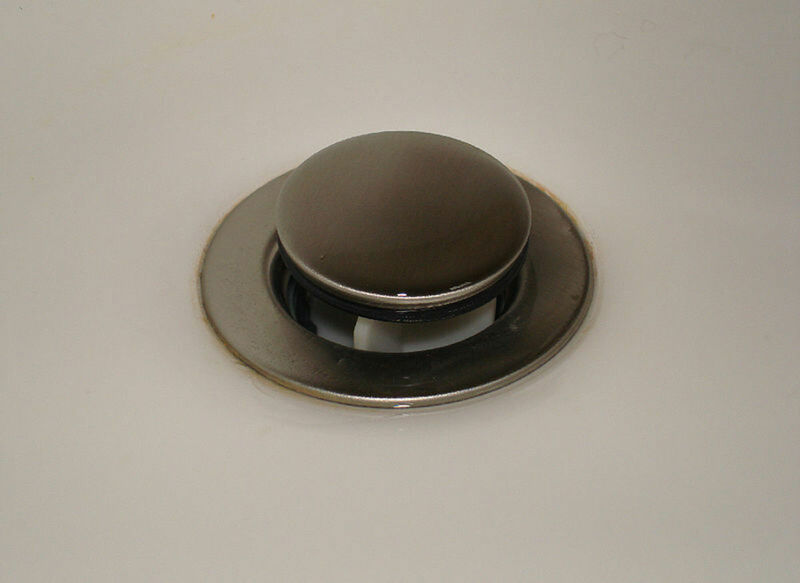 A plunger also works well to unclog drains, if the clog is not too far down the drain. Block the overflow holes or any other openings by stuffing wet rags in the holes. Let the water run so that there is 2 to 3 inches of water covering the drain hole. The water is needed to force the blockage and relieve the clog. Run some petroleum jelly along the rim of the plunger to create a tighter seal and allowing more suction around the drain hole. 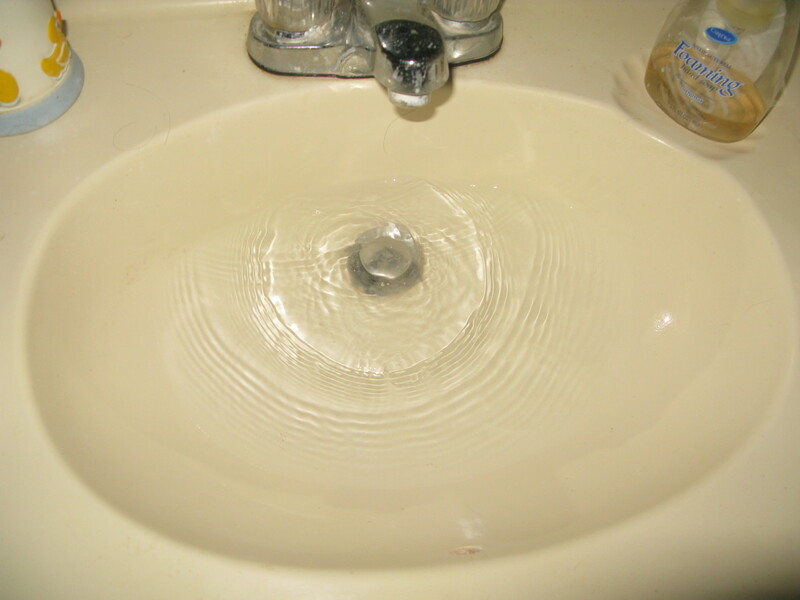 After plunging for a minute or so, stop and test if the water is easily draining from the sink. If it is not, try plunging again. Then run hot water to flush al the remaining particles from the clogged drain. 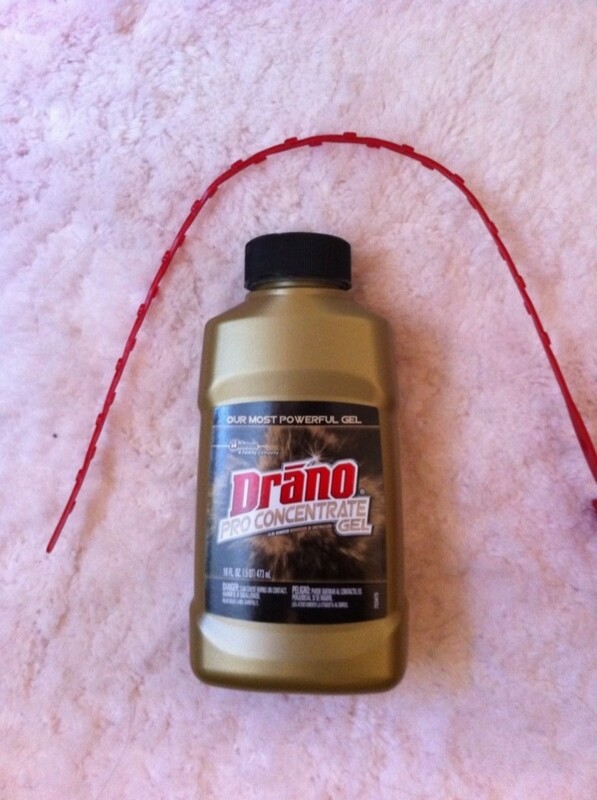 Note of caution: if you have used any product such as drano, or any drain cleaners. The do not use the plunger, the chemicals can cause serious burns if they splash on your skin. . When clear, run hot water to flush away any remaining particles from the clog. Cleaning the drain regularly of hair, etc. is a good preventive measure to avoid clogs. do not pour grease down the drain, pour it into cans and throw grease in the garbage. Grease poured down the sink can collect along the sides of the pipe. The grease and fat solidify and then trap all the other debris that goes down the drain. Then the other particles like food stick to the grease in the pipes and clog it up. if you are using a garbage disposal, run lots of cold water so the food particles are adequately flushed down the drain. Too little water can make the food particles collect along the sides of the pipe. once a week pour boiling water down the drain to was away fat and grease that may have accumulated. clean the pop up stoppers in the sink at least once a week. Hair is commonly collected down the drain and is a frequent cause of clogs. never put paper down the drain or toilet. Excess paper can clog up the entire system. I would highly recommend using Drain-FX. It's eco-friendly & effective. I heard about it on the Gary Sullivan radio show and bought it online. 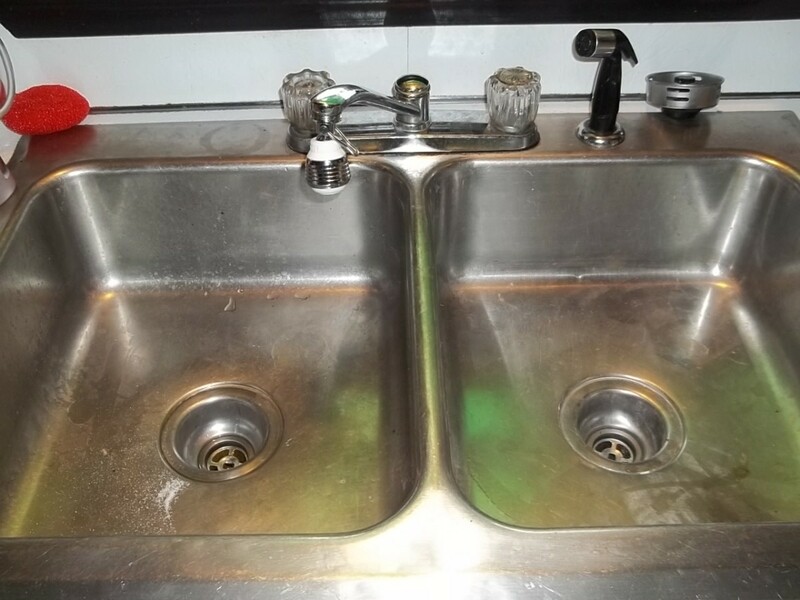 I was able to clear my sink drain without using chemicals. Hi my friend these are all great and easy to unclog a drain and to clean and get running again . Well done and vote up and more !! !